View the 2019 Cover Contest winners' artwork! Please take the 2019 Music K-8 survey. 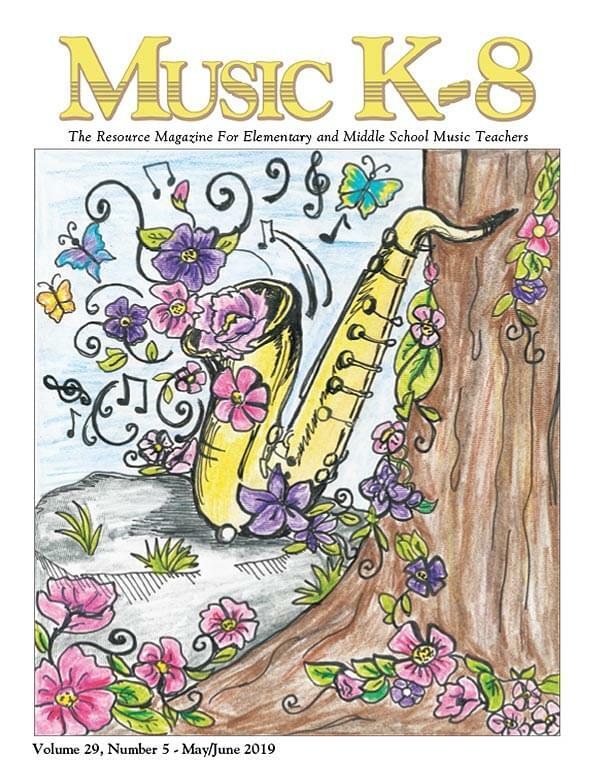 Your feedback helps us shape next year's Music K-8 magazine!